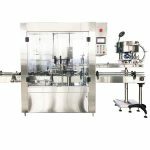 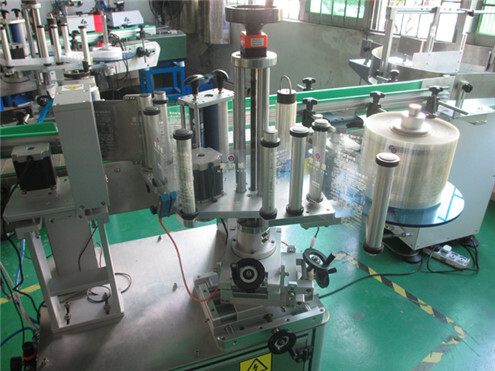 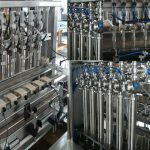 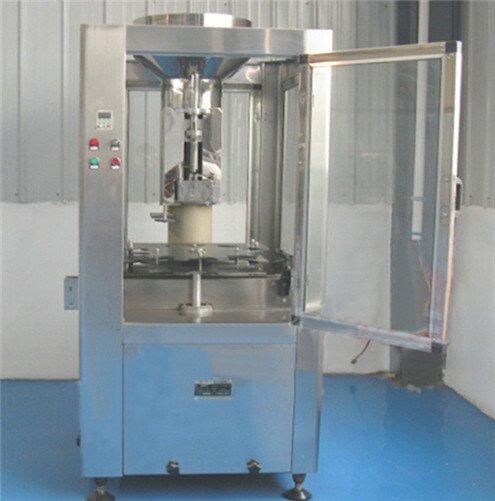 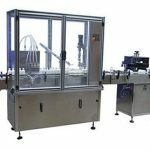 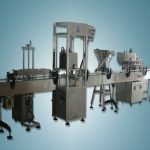 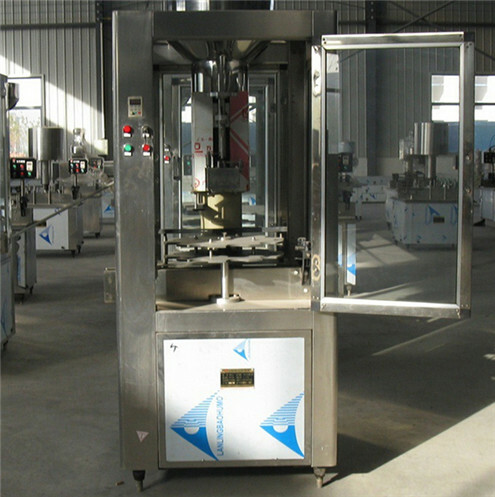 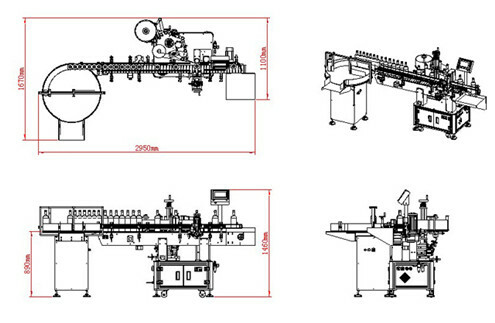 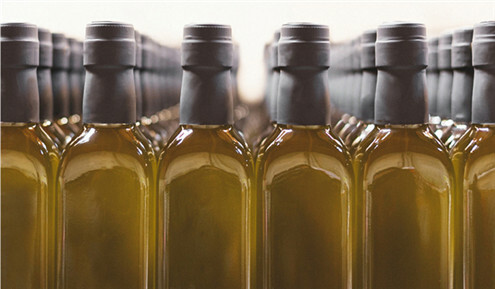 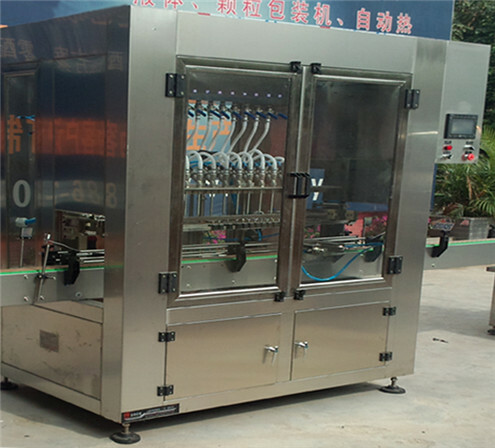 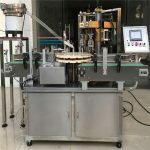 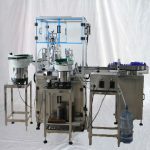 The 6heads red wine filling machine,controlled by the microcomputer,combines the photoelectricity with pneumatic operation,thus widely is applied for the liquid filling of the agriculture chemical、solution、liquid detergent、cosmetic as well as olive.The filling volume is precise,foamless and stable.The machine can fill the liquid with the range from 25-1000ml,meanwhile there is no special requirement on the shapes of bottles.That is to say,it can fill the liquid for the normal bottles as well as the irrugular-shaped bottles. 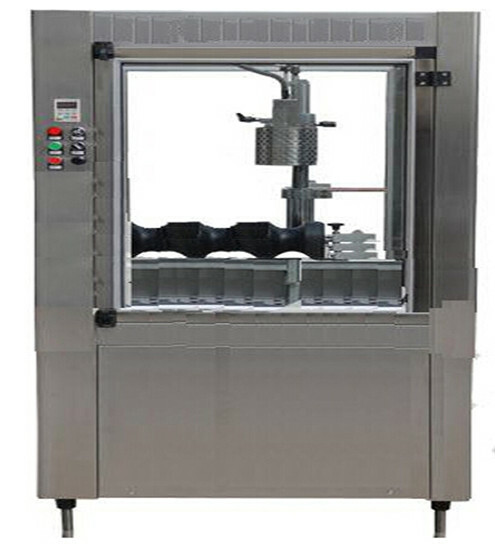 ♦ fashionable structure, few failures, long working life and reliable operation. 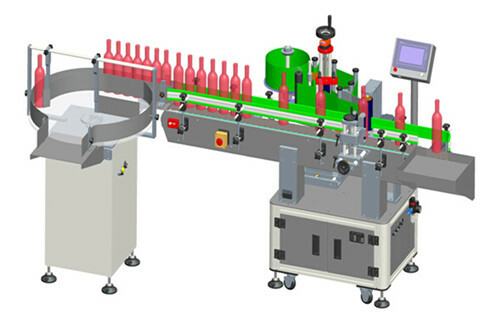 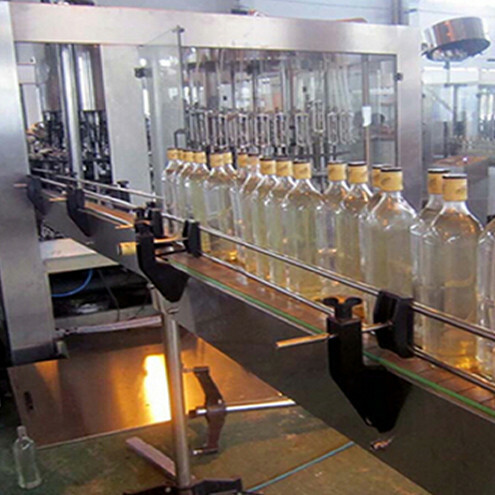 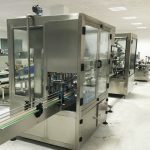 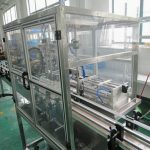 ♦ motor stepless frequency control for a wide range of bottle height. 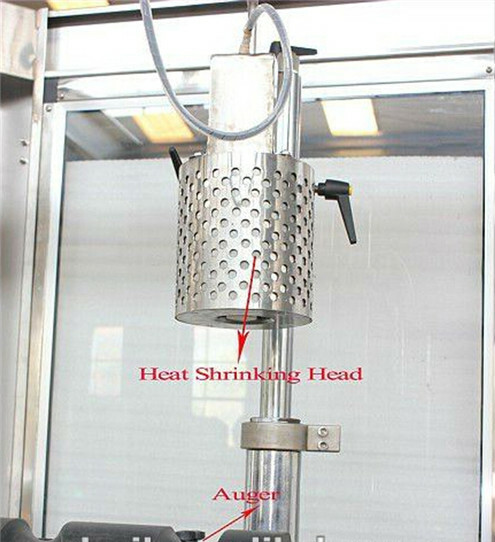 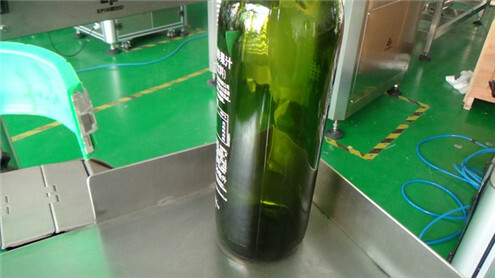 ♦ the overload protection device in the process of bottle entering and corking to ensure the safety of man and machine. 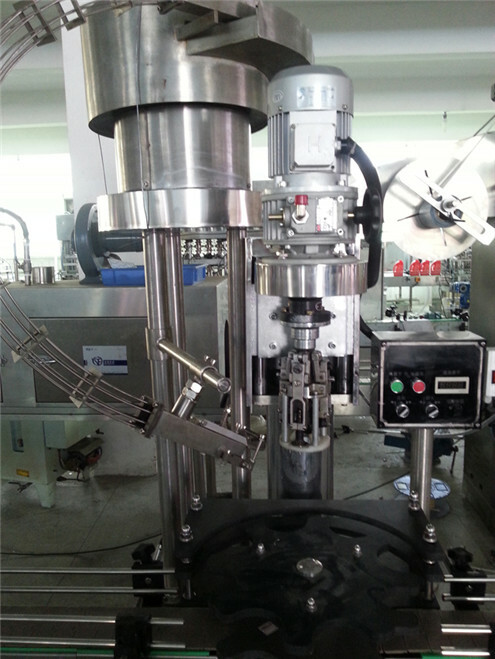 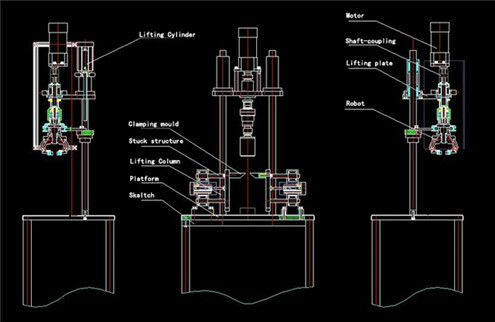 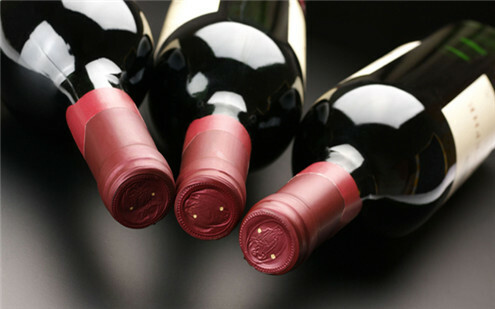 ♦ the mechanical linkage device ensures no bottle no corking. 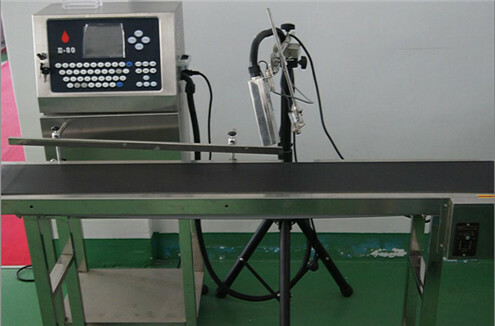 2.Electronic components purchasing the latest AMR world's most advanced chips.